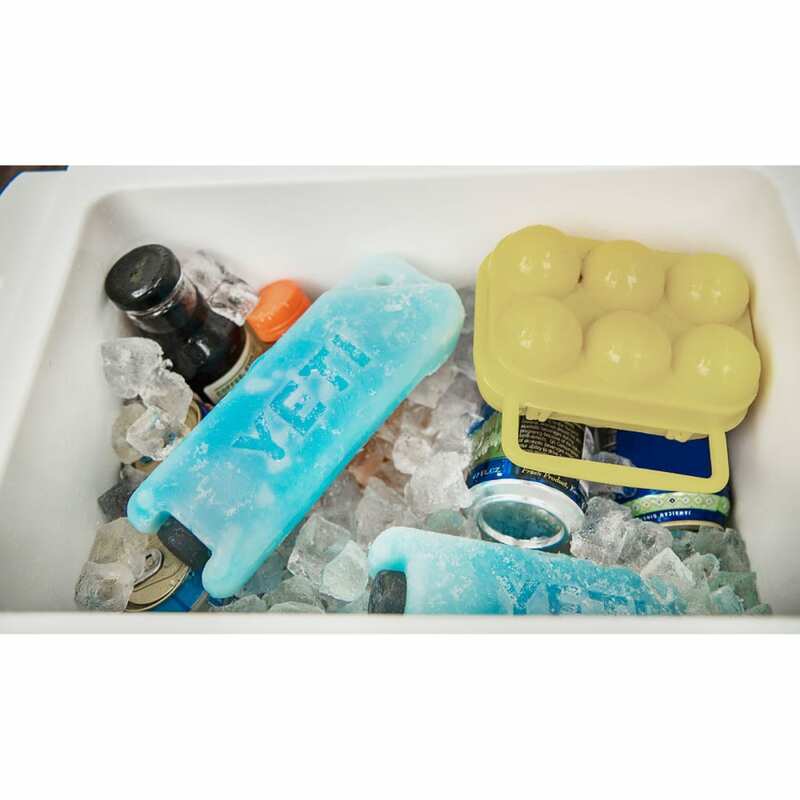 Make your YETI cooler’s ice even colder. 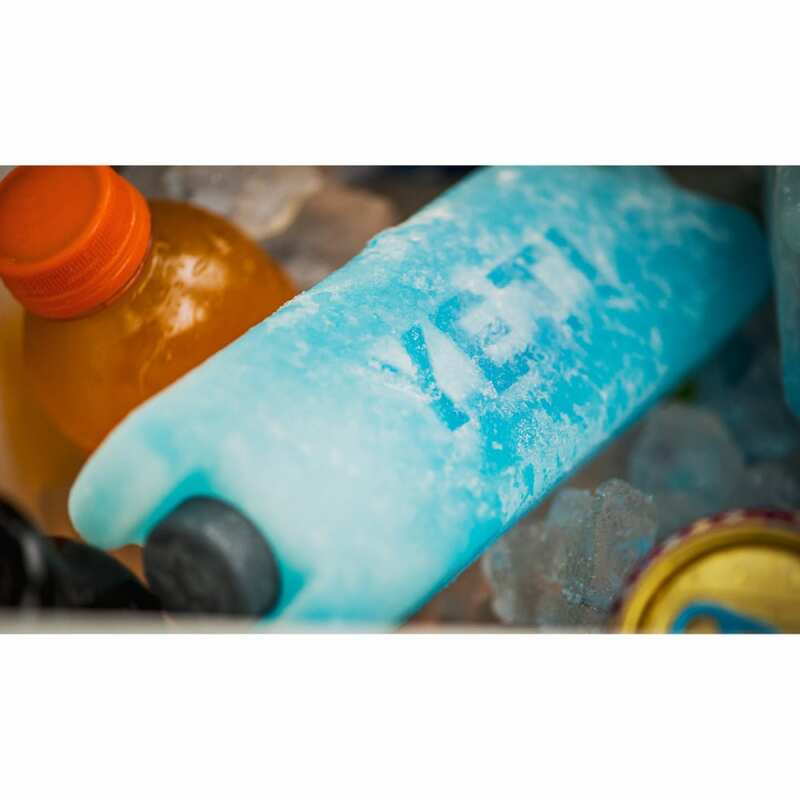 Designed to improve ice retention, the YETI ICE features a shatter-resistant, customizable design suited to a range of coolers. 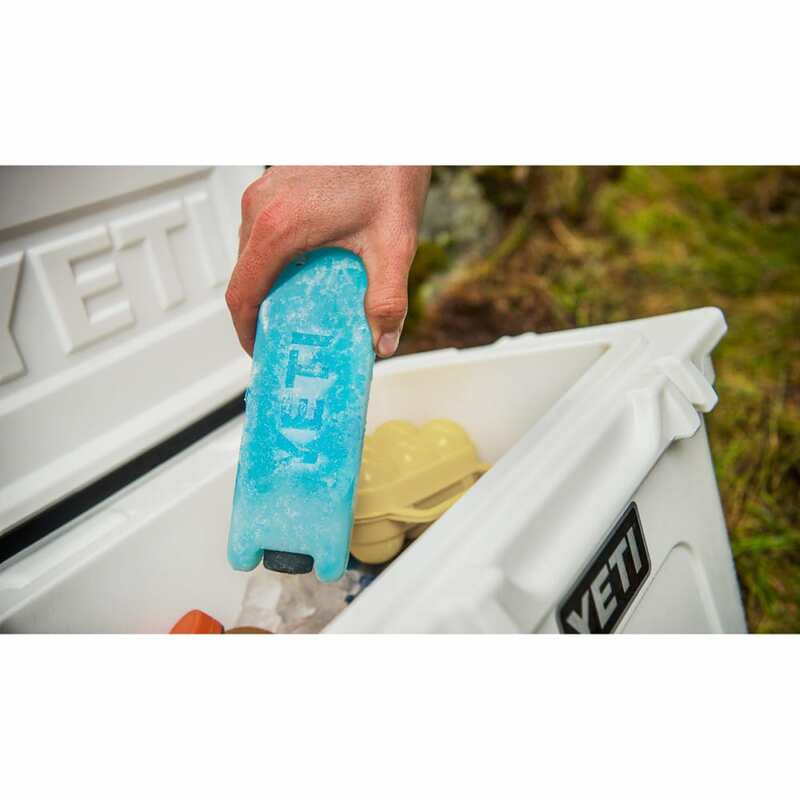 Use it alone as an ice substitute to keep food and drink cool, or add it to your existing supply to help the ice stay colder for longer. Measures 8 in. by 2.625 in. 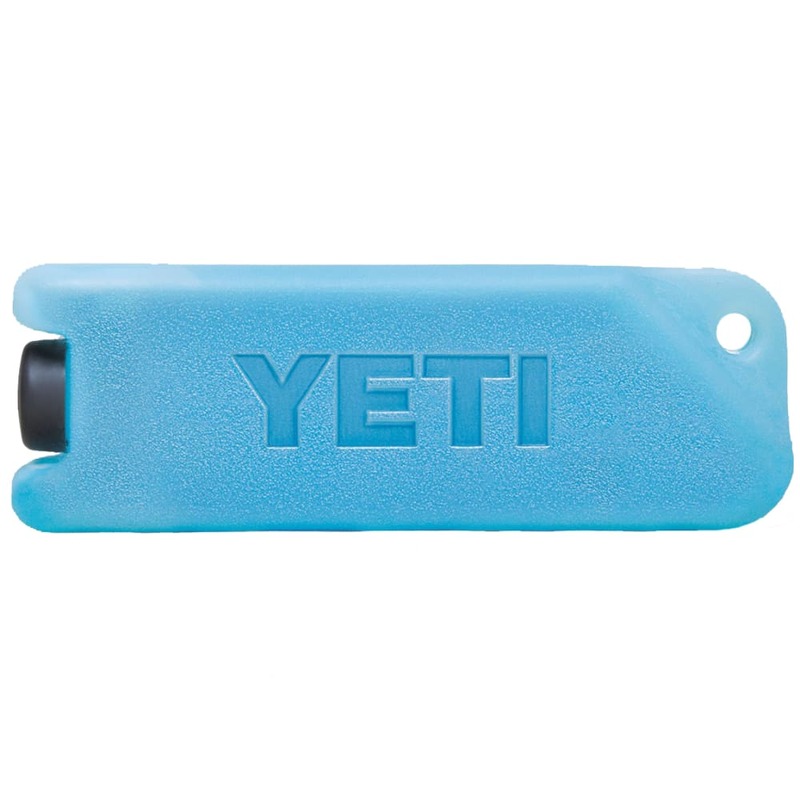 by 1.625 in.